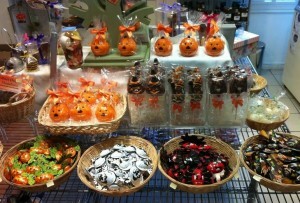 Halloween Chocolates in Cowbridge | Cocoa & Co.
Tasty treats for the perfect scary Halloween Party! Trick or Treat! Now in Stock!